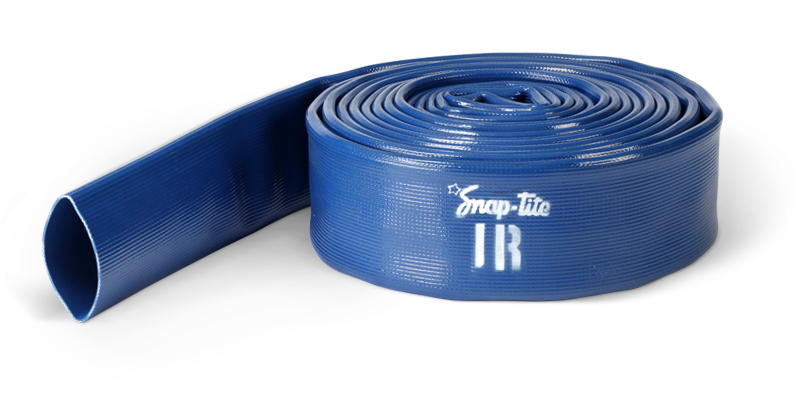 Built to last, the rugged IR hose is constructed of 100% high tenacity yarn, extruded with thru-the-weave polyurethane for incredible strength and long-lasting performance. The liner and cover meet minimum 3000 psi tensile strength. 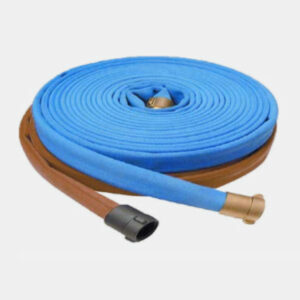 Built to last, the rugged IR hose is constructed of 100% high tenacity yarn, extruded with thru-the-weave polyurethane for incredible strength and long-lasting performance. 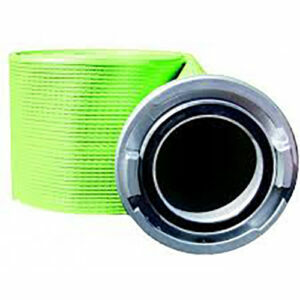 The liner and cover meet minimum 3000 psi tensile strength. IR is capable of withstanding exposure to most hydrocarbons, gasoline, oils, alkalis and grease with no effect on performance. 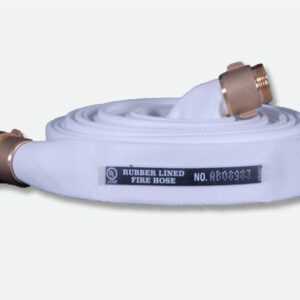 Factor in its portability, easy storage and long service life and it’s clear to see why IR is regarded as the leading irrigation line in the field. Ozone-resistant. Shows no visible signs of cracking of the liner or cover when subjected to testing in accordance with ASTM D1149-64, 100 PPHM/122*F/70 hours. Ultra-durable. 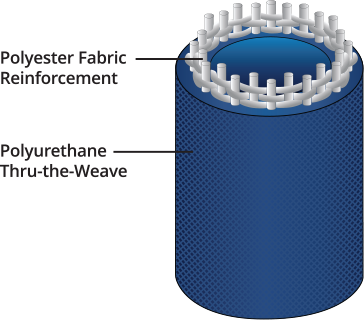 Five-times more abrasion resistant than conventional rubber hose, 300,000 cycles on a Taber abrasion tester without exposure of the jacket. Quality Tested. Performs from -60°F to 180°F (-51°C to 82°C). Versatile. NSF standard 61 and potable water approved materials. Best Value. Designed for maximum service life and low operating cost.